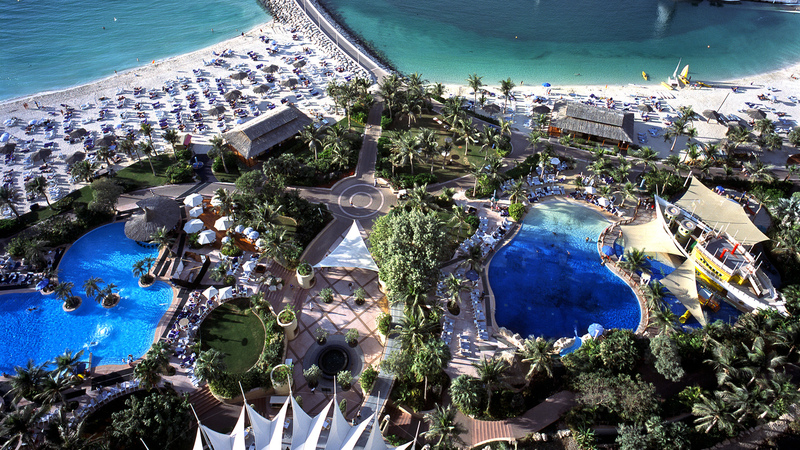 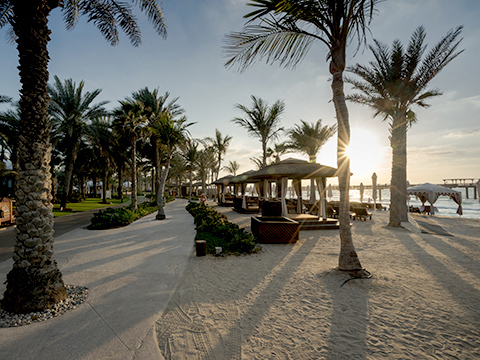 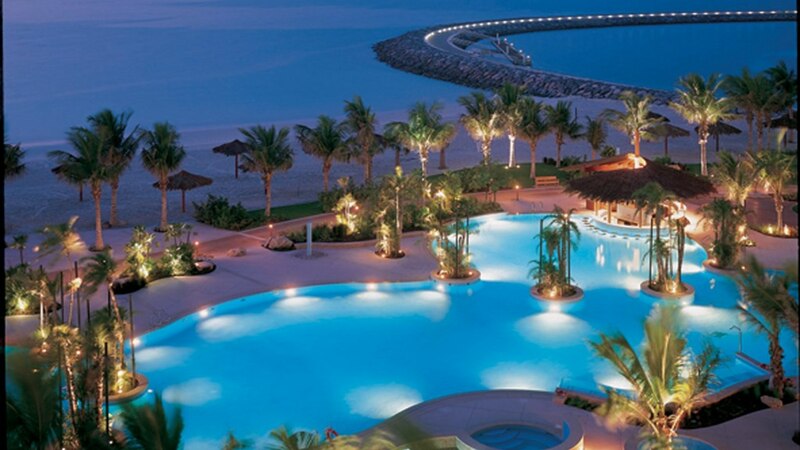 Opened in 1999, the Jumeirah Beach Hotel was the first world-class beach resort in Dubai, and still sets the standard as one of the region’s premier resorts. 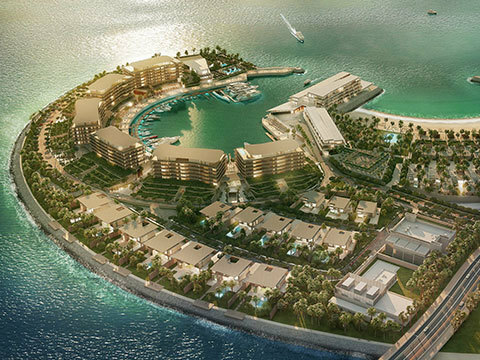 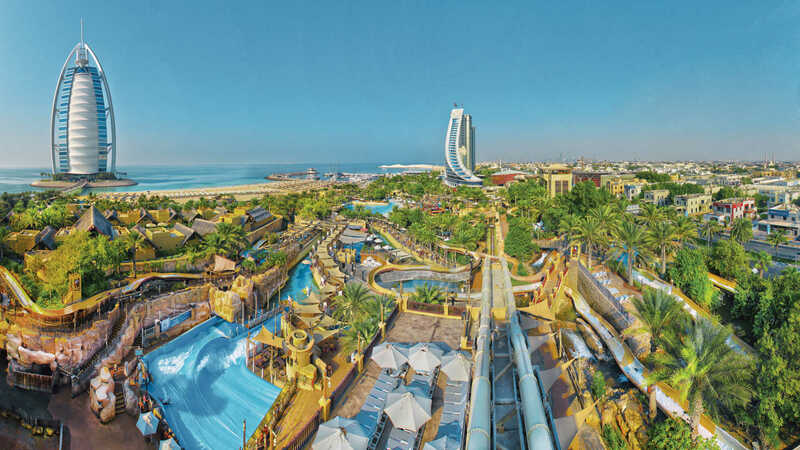 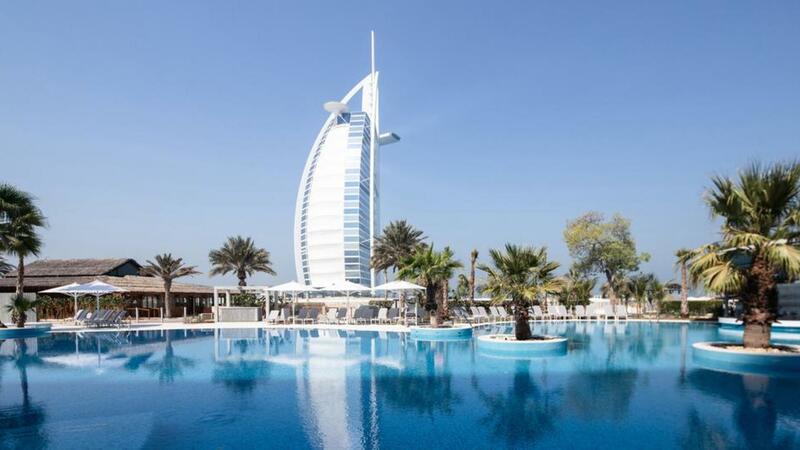 Cracknell also designed the adjacent Wild Wadi water park and the 7-star Burj Al Arab landscape as part of this iconic complex, putting Dubai firmly on the map as a luxury holiday destination. 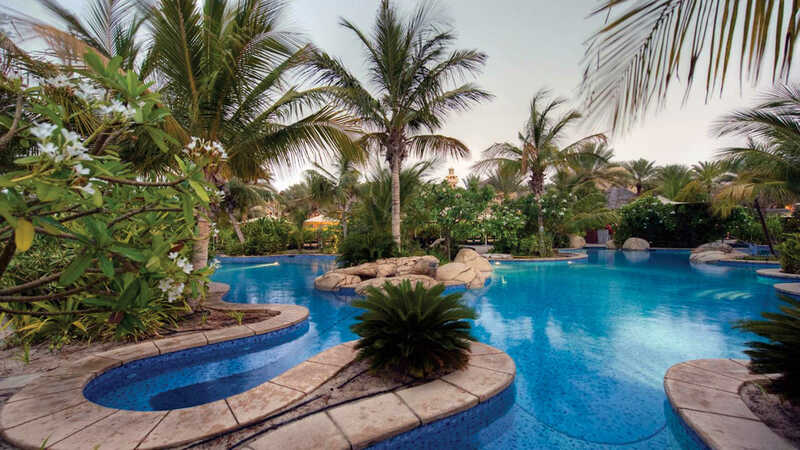 This prestigious resort hotel features three swimming pools, extensive water features, themed gardens, an adventure play area, sports and recreation facilities, guest car park and an entry plaza. 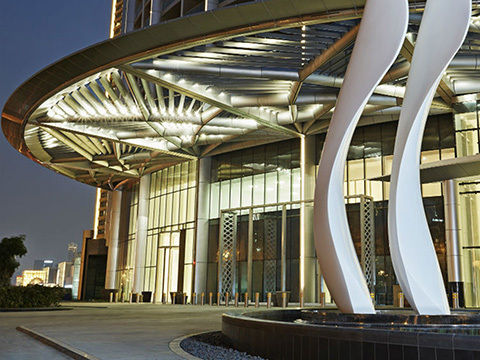 Cracknell carried out detailed landscape design and contract documentation for external works. 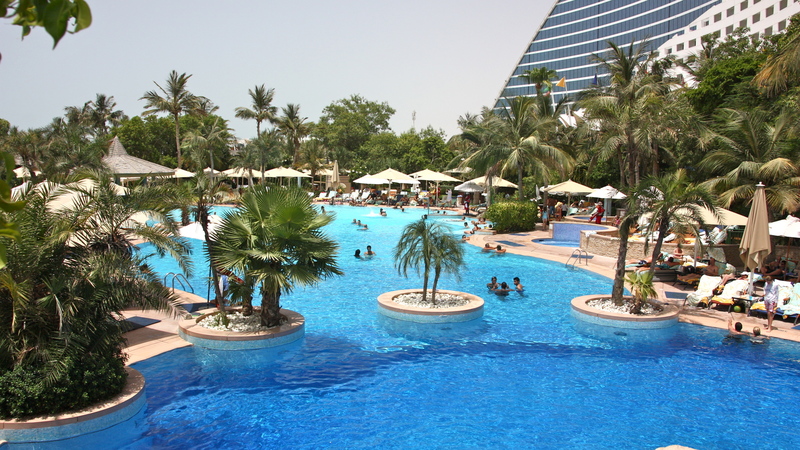 The scope included hard and soft landscape, swimming pools and pool bar, water features, shade structures and irrigation.